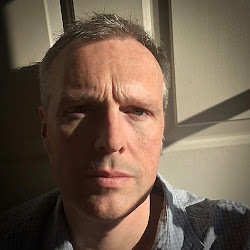 The constant challenge for companies to create the latest blockbusting fragrance is one that many now approach with a reserved optimism. They often stay firmly within an olfactory style or even reinvent past favourites in an effort to hold onto an existing brand loyalty. The idea that past triumphs can again become the latest fashion is not as crazy as it sounds. After all, we can only reinvent the wheel so many times. 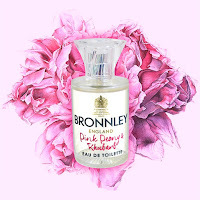 It was with all of this in mind that I approached Bronnley's latest release, Pink Peony & Rhubarb. The name sounds like Jo Malone, the ingredients sound like Bronnley, but where will the scent take us? 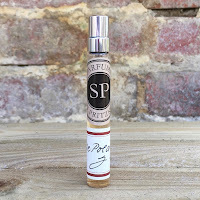 The advantage of a perfume company having an established history is that it gives everyone markers of what to expect. They've already had their successes and their disappointments so everyone should feel confident about where the brand sits. The problem that Bronnley had was that after a buyout in 2007 the new owners found it difficult to establish the brand in an ever-growing market. Ann Rossiter, the last family member directly connected to founder James Bronnley, left the company at the same time. She had been in the "family firm" for forty-one years and personally steered it though some pretty choppy waters. When the company went into administration in 2011 many thought that the end had come for this historic brand. Fortunately the Jatania family purchased Bronnley and, with the help of Geoff Percy, set about restoring the fortunes of this once great beacon of British manufacturing. The collaborations with the Royal Horticultural Society took their floral creations in a different direction, they stopped being so literal and instead started to offer a "vision" of the flower. 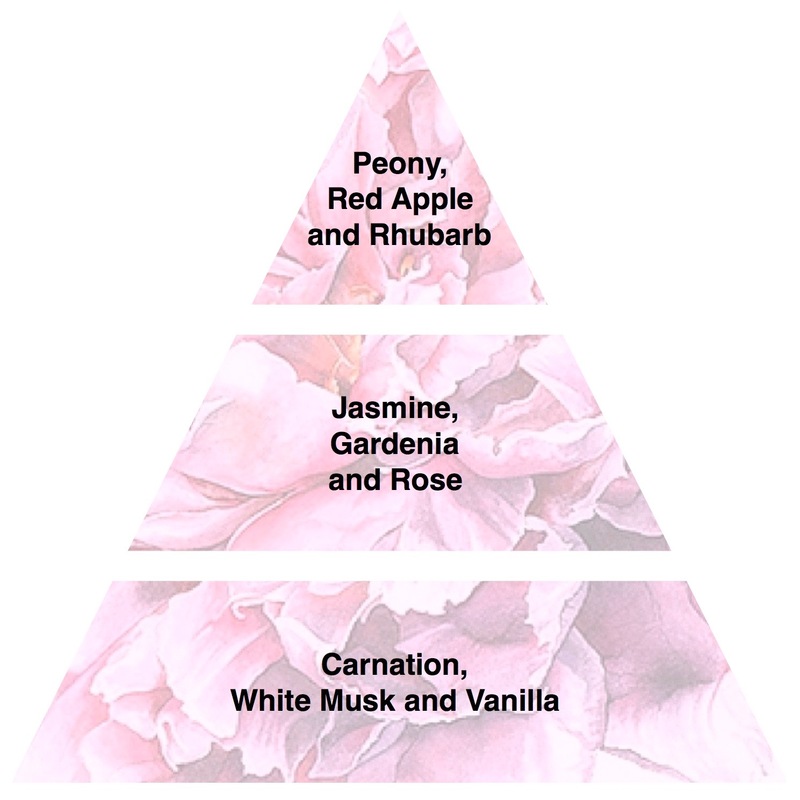 It's this storytelling approach that has continued into Pink Peony & Rhubarb, and which I hope will make you hunt out this delicious fruity floral. Pink Peony & Rhubarb opens as you would expect with a beautifully created peony note. Now this is one of those flowers that doesn’t release its natural scent when extracted and so is created artificially. The addition of the apple and rhubarb literally give you the moment when the green scented bud opens to reveal the full floral. The rhubarb gets juicier over time and this is helped by a very controlled jasmine and rose. 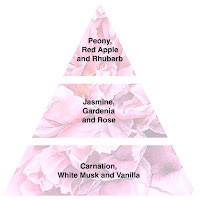 The ingredients list gardenia in the heart as well, but I smell that more as a combination of the rose and rhubarb. The fragrance is completed by a gently spiced carnation and a very smooth white musk. It gives a wonderfully clean smell to the perfume but the way it is used here is not overbearing, which makes a welcome change. A delicate hit of vanilla in the dry down provides a final sensual note to what is a beautifully constructed fragrance. You always have the presence in this perfume of a sherbet sharpness which stops it becoming just another poodle-pink floral. Dionne Anderson, General Manager of Bronnley, recently said that “staying true to our roots of perfumery and injecting more personality will broaden brand appeal”, and if this is a sign of what is to come from Bronnley then I think that the company is in very safe hands.